Who doesn’t love free beer? 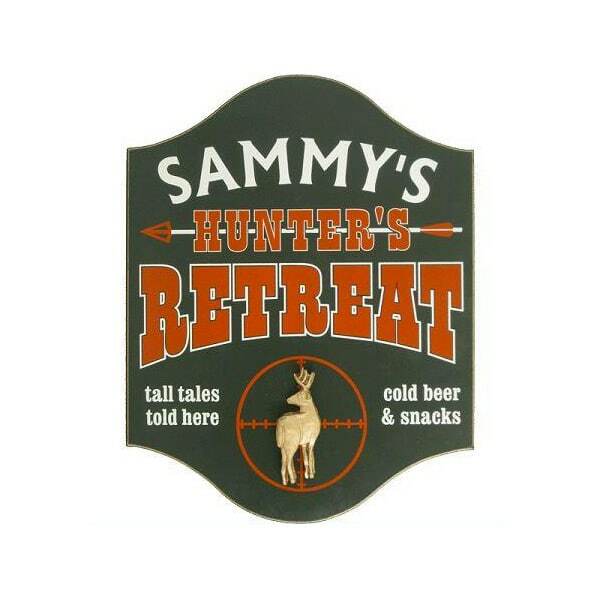 We’ll customize this sign with a tavern name and a year for no additional cost! Free beer? Is this too good to be true? You’ll have to come back tomorrow to find out! Our customized “Free Beer Tomorrow” Personalized Wood Sign sign boldly proclaims that your tavern serves the finest Pale Ale and is the most generous place town. It also boasts your tavern’s name and year of establishment. The personalization is free, but unfortunately the beer is sold separately. Measures approx 13.5" x 15.5".